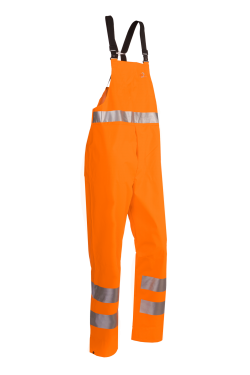 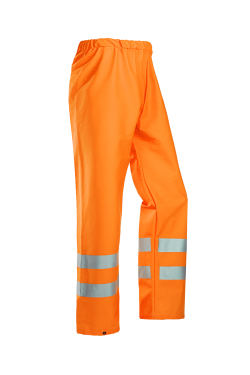 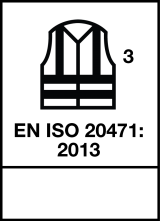 The smooth Erfurt made of Flexothane® fabric resists water, wind and the harshest of weather conditions. 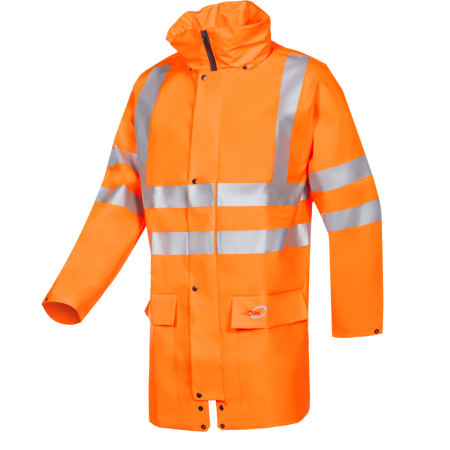 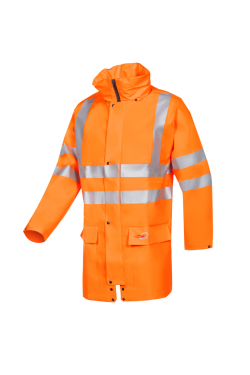 This durable hi-vis rain jacket is fitted with a hood that can be stuffed away in the collar and a rain gutter at the bottom of the jacket. 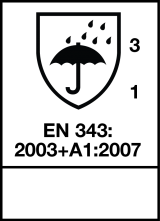 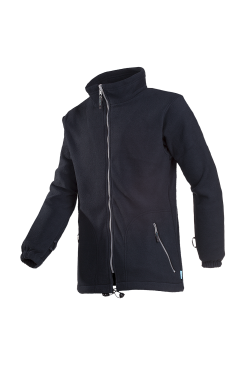 Furthermore, linings and fleeces can be zipped into this lightweight rain jacket.